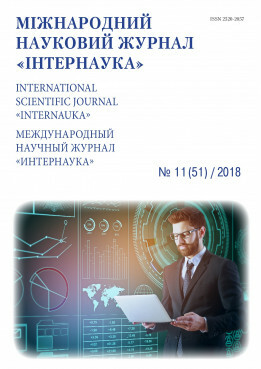 Obushenko T., Tolstopalova N., Nesterchuk O. Solvent sublation of indigo carmine from water // International scientific journal "Internauka". — 2018. — №11.